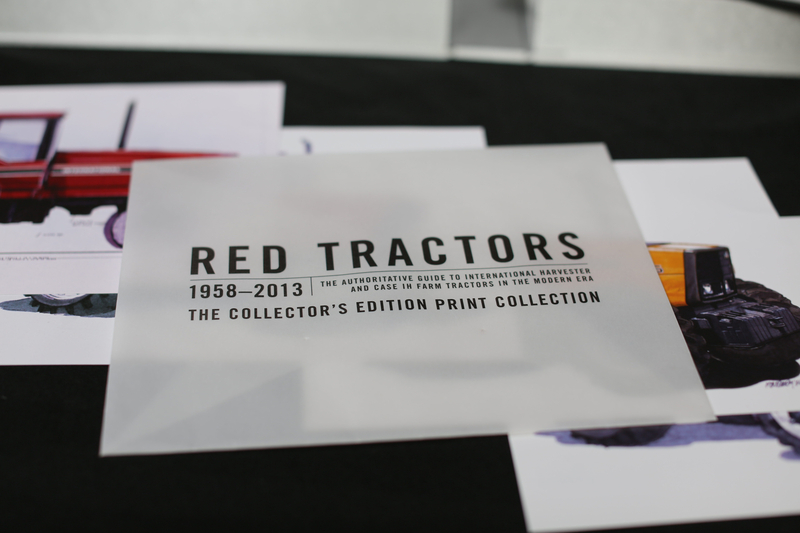 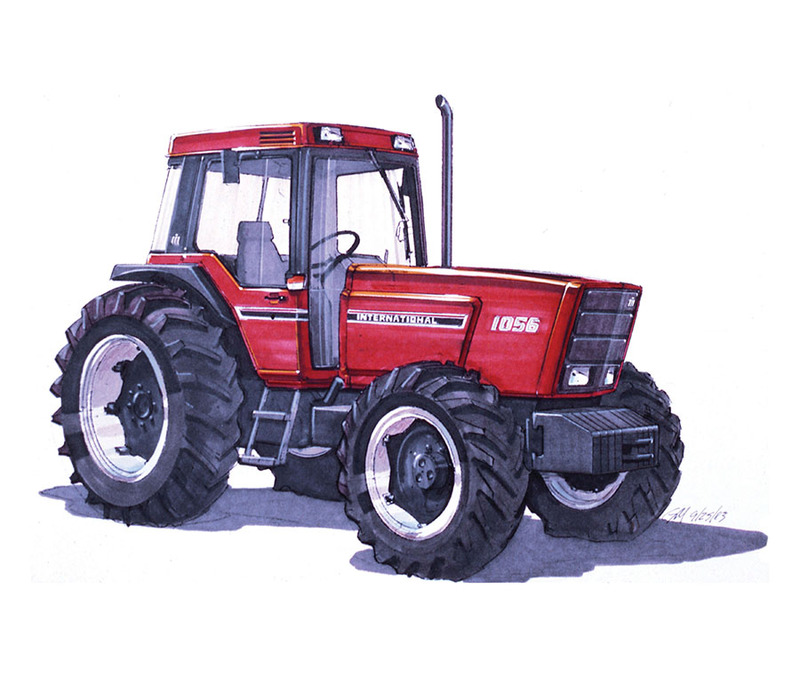 Be sure to also check out the Red Combines Collectors Edition and Red 4WD Tractors Collectors Edition! 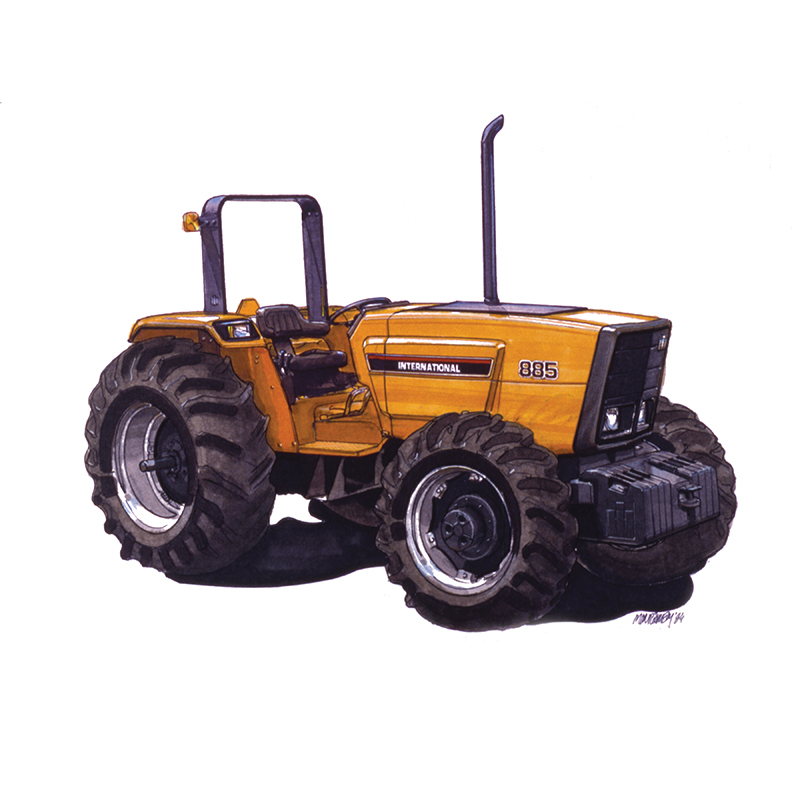 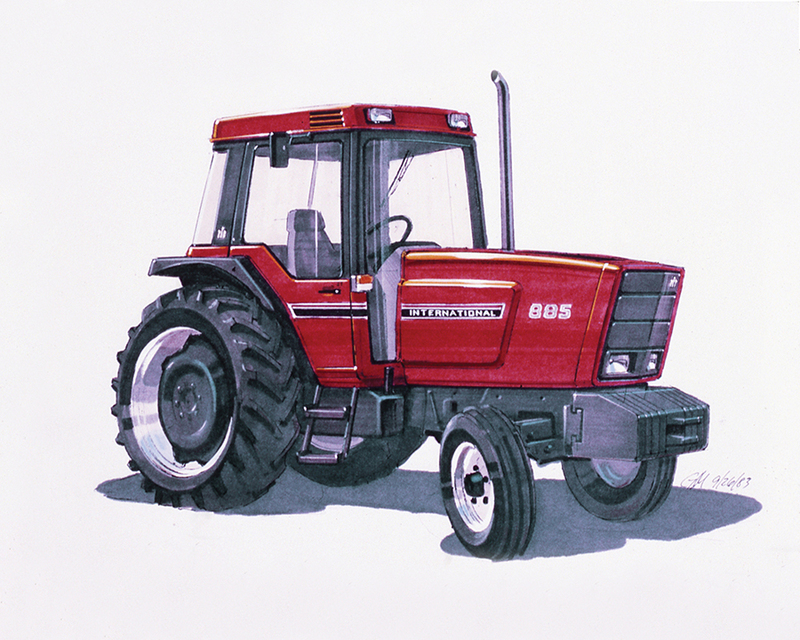 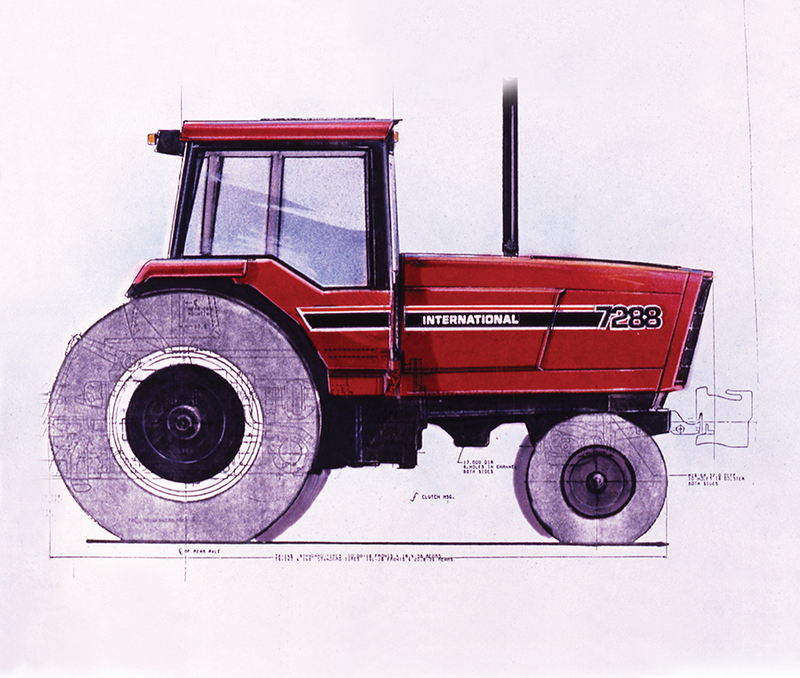 Includes four previously unpublished images of tractor prototypes which were never built. 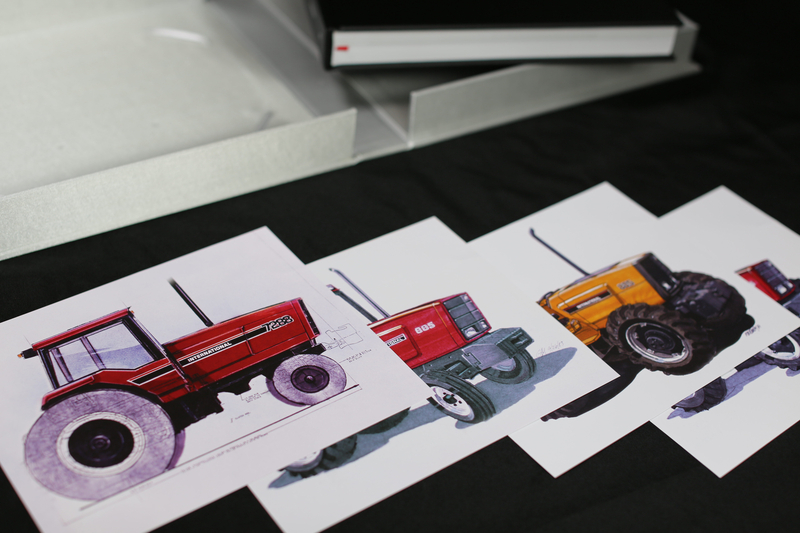 Each image is a heavy stock 8x10-inch photograph suitable for framing, with the story of the prototype's design, evolution, and ultimate demise printed on the back.